The Renault Kwid electric was showcased as the K-ZE concept at the Paris Motor Show. Renault had showcased the Kwid Electric as the K-ZE concept last year at the Paris Motor Show and now the patent images of the production-spec model have surfaced online. The Renault Kwid Electric packs an impressive range of 250 km on a single charge and has a dual-charging system making it compatible with both commercial chargers and standard plug-points. 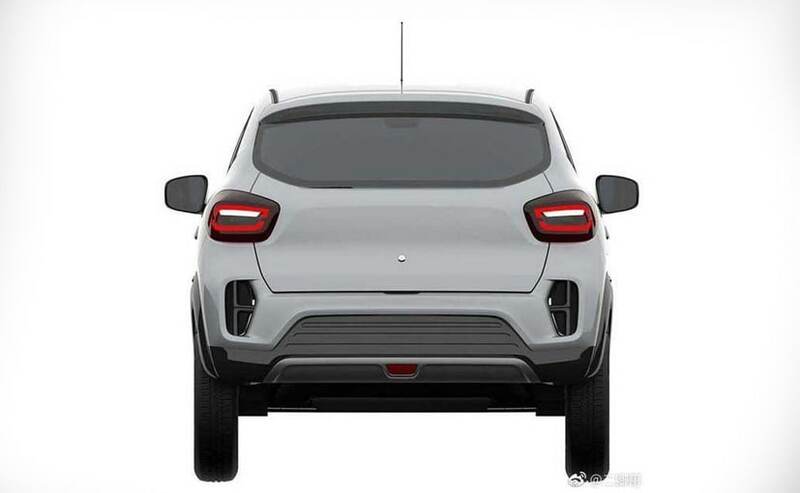 The Renault Kwid Electric is primarily designed for the Chinese market and will be assembled locally in China by the e-GT New Energy Automotive Co. The company is the joint venture between the Dongfeng Motor Group and Nissan and was conceived to offer low cost/mass-market electric vehicles to the Chinese market. The Renault Kwid Electric has a range of over 250 km. 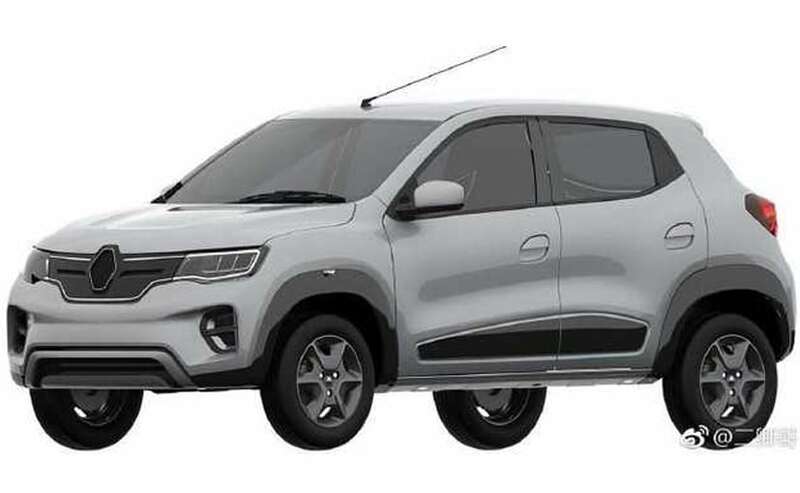 The Kwid Electric in silhouette is identical to the standard car, however, changes have been made to the elements to personify the electric bit. For instance, Renault has used LED in abundance and it gets new LED headlamps, LED fog lamps and tail lamps along with LED lights inside the cabin. Upfront it gets a different enclosure for the grille finished in Blue and the profile of the bumper has been tweaked. Moreover, it gets a different set of alloy wheels and the rear bumper has a different styling as well. Even the interiors sport blue highlights on the central console and dashboard. 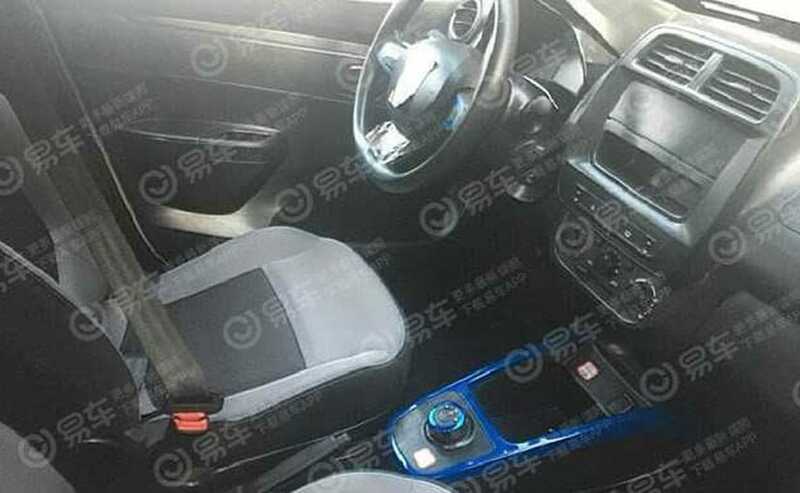 On the inside, the Renault Kwid Electric gets blue highlights on the central console and dash. Though the Renault Kwid electric is China-specific as of now, its launch in our market cannot be ruled out given India’s inclination towards electric cars. Maruti Suzuki too is already testing an electric iteration of the WagonR in India. Electrification of the volume generating models could speed-up the adoption process of electric vehicles in India.